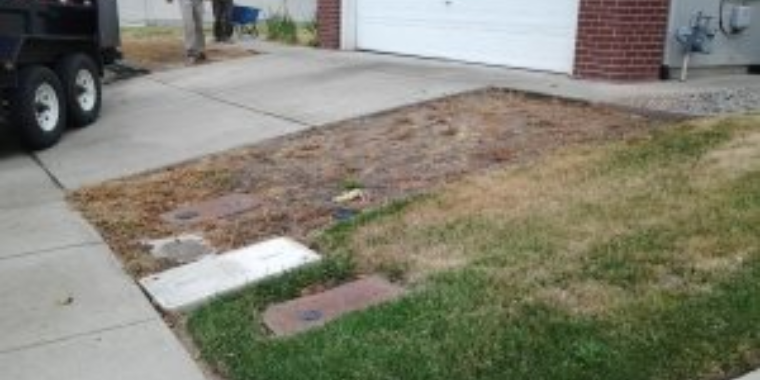 Knowing that California was in a major drought, this Roseville homeowner knew he needed to do something about his curb appeal. 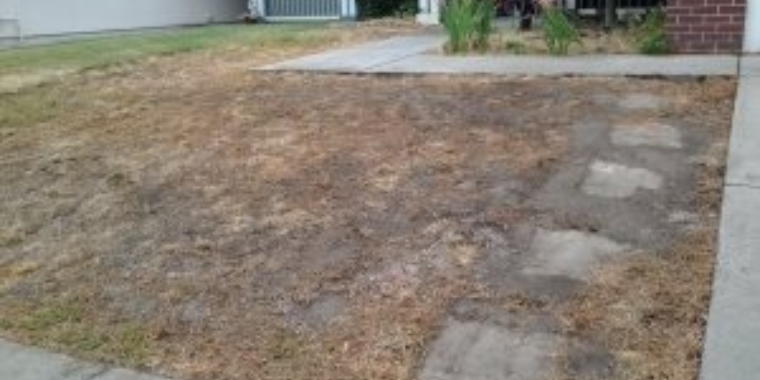 He contacted marc at Cascade Gardens to transform his patchy dead grass into something drought tolerant beautiful. 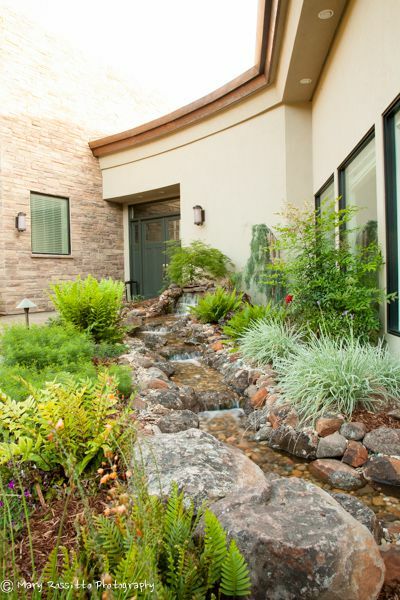 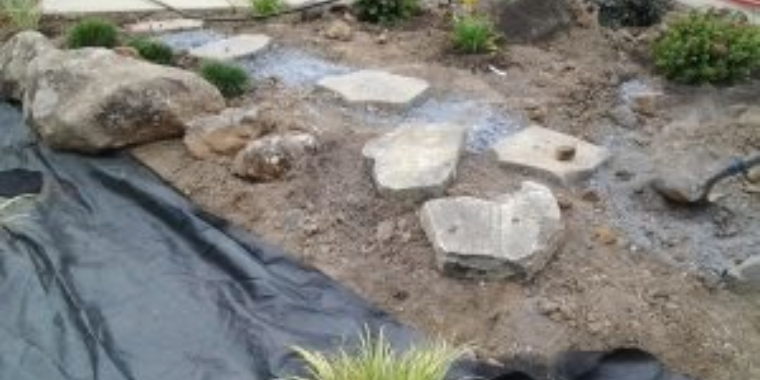 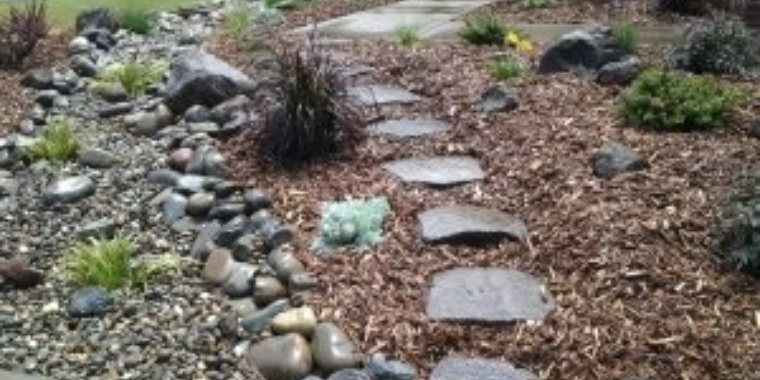 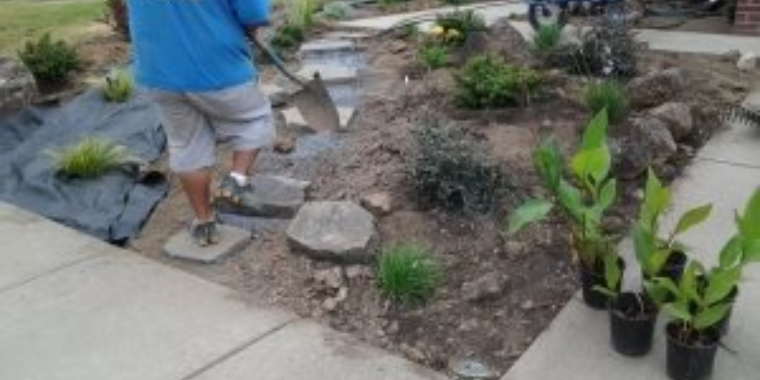 As the homeowners states “my front yard went from drab to fab, thanks to Cascade Gardens”.